Titanium is gaining popularity in a number of application and in all sorts of industries. There are a large number of users for titanium because of its physical and chemical properties, which makes it an especially valuable metal. The aerospace industry is at the forefront of using titanium, which is evident in their adoption of the metal for the building of various different aircraft components. A large number of industries acknowledge the benefits of using titanium, and these industries are finding room for the metal in a variety of cutting edge applications. Looking for ideal Gr2 Titanium Fittings Manufacturer & supplier ? We have a wide selection at great prices to help you get creative. All the High Quality Titanium Fittings are quality guaranteed. 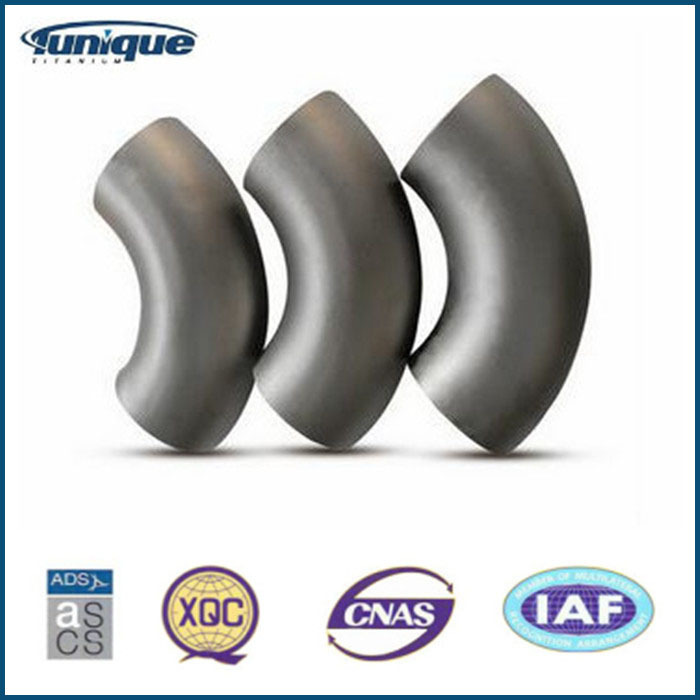 We are China Origin Factory of Best-selling Titanium Fittings. If you have any question, please feel free to contact us.